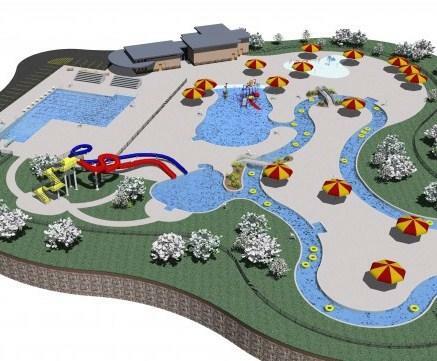 Swimmers from the Carbondale area will be taking some special laps this weekend to raise money for a planned outdoor aquatics center. A swim-a-thon to benefit the Carbondale Park District’s Super Splash Park gets underway Friday at 6pm at the Life Community Center. Park District Director Kathy Renfro says the 24-hour event runs through 6pm Saturday. Renfro says a number of "celebrity" swimmers will be taking part including Carbondale Mayor Joel Fritzler and Illinois Lt. Governor Shelia Simon. The Park District is working to raise 900-thousand dollars as it’s match on a 2.5-million dollar federal grant. 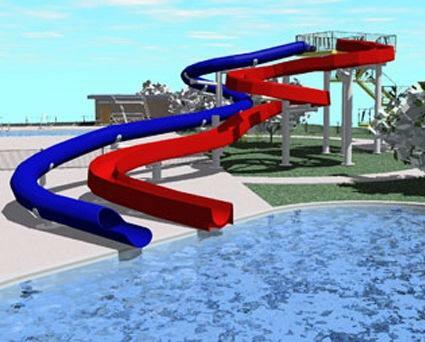 The Super Splash Park is a 3.4-million dollar project that includes a competition swimming pool, water slides, splash-park, and a lazy river. The aquatics center would be located in Carbondale’s Superblock sports complex on the east side of town.